We are pioneering a new paradigm for design and invention, by building fluid-driven display technologies that power new experiences in the biodesign revolution. We collaborate with a network of scientists, engineers, and community organizations to investigate research areas that support our core mission. We publish articles and papers in renowned journals and conferences, and make all our work publicly available. We aim to build a future that serves us all. We consistently engage in critical dialogue and reflection upon our innovations to ensure that our work is building the future we want to see. In our culture program, we imagine and build experiences that foster public dialogue about humanity’s relationship with the natural world. We facilitate people of all skill levels and backgrounds to make radical innovations. We develop tools and enabling technologies that inspire imagination and invention. Through these tools - as well as workshops - we increase access to traditionally inaccessible knowledge, such as chemical and biological research methods and mechanisms. We partner with non-profits and companies across a range of sectors. Our programs include activities such as design charrettes, consulting, hands-on workshops, featured talks, and curated events. We conduct hands-on workshops, produce brainstorming sessions, and presentations to support our partners in the challenges they face. If you have a biodesign related challenge, we would love to work with you! We are always open to different ways for collaboration. Let’s chat! Stay connected on upcoming events, exhibits, and product demos. We will only send emails regarding invitations to activities - no regular newsletters or spam will be sent! Thank you! We look forward to seeing you at one of our upcoming events! Primitive Labs is a research and design organization that develops display technologies, with a mission to reshape the way we think, make, and interact with organic systems including the environment, food, and health. Viirj Kan is the co-founder of Primitive Labs. She received her Master of Science at MIT, where she conducted research at the intersection of biotechnology and design in the field of human-computer interaction. Noa Machover is the co-founder of Primitive Labs. She has a background in synthetic biology and architecture from MIT and is currently in urban and environmental planning and design at Brown University. 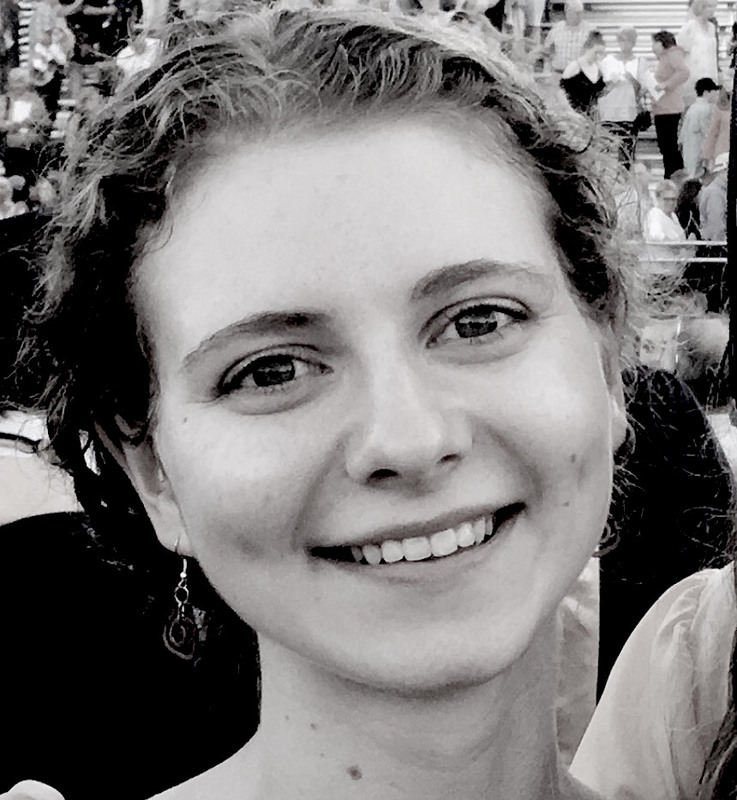 Emma is a materials scientist and PhD candidate at University of California, Berkeley, where she studies nanoscale self-assembly of soft matter systems. She is interested in how mechanisms that exist naturally can be adapted for use in engineered systems. She completed her Bachelors of Science in Materials Science and Engineering at MIT and worked at MIT Media Lab on the Organic Primitives project. Baudouin is a physicist at Massachusetts Institute of Technology, where he investigates the emergence of shapes and patterns in nature. His research draws on an experimental approach in the study of statistical physics, elasticity and fluid mechanics. He completed his PhD in Paris, France at Pierre et Marie Curie University (Sorbonne) and conducted research as a post-doc at Harvard University in the Wyss Institute. Alex Romero is a scientist and educator with degrees from Duke University (B.S. Chemistry, Biology) and Caltech (M.S. Biochemistry and Molecular Biophysics). He has a diverse scientific research background that includes experience in both academia and industry, and has spanned diverse subjects ranging from immunology to nanotechnology. In addition to this, he is actively involved in a number of different scientifically related writing, art, and education projects.